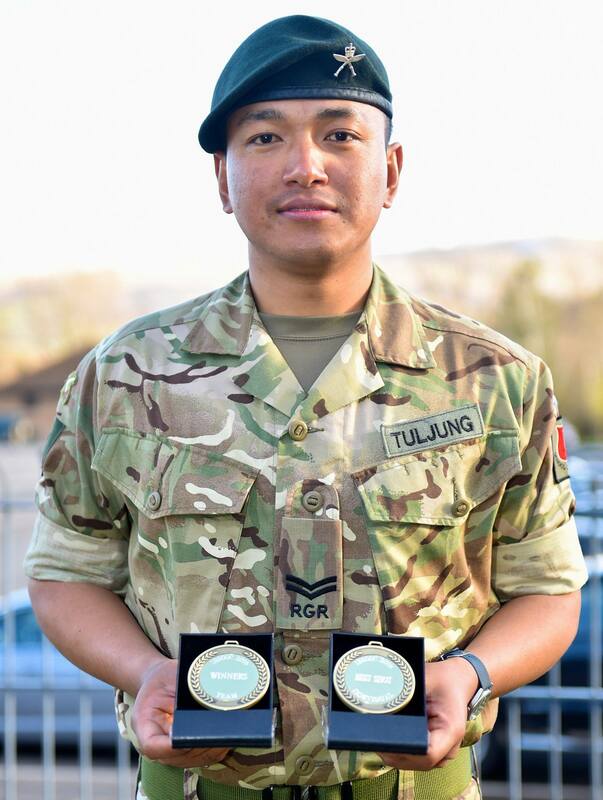 Gurkha Wing Mandalay won the Infantry Battle School Operational Shooting Competition held at J3 Range in SENTA on Saturday, 09 April 2016 for the second year running. The competition was contested amongst the teams from each Divisions within IBS. Each team consisted of 5 firers (an Officer and 4 other ranks). On the day six teams (30 firers) competed on 4 separate matches – Short Range Rural Contact Match, Long Range Rural Contact Match, Advance to Contact and Falling Plates. 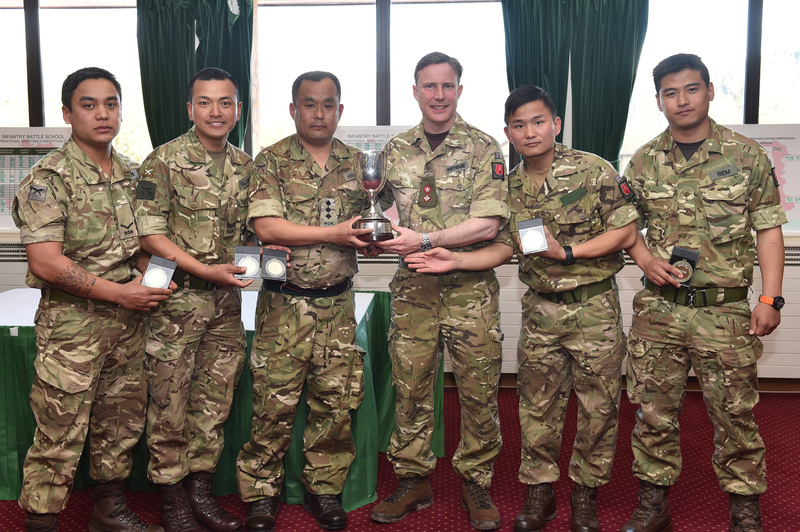 The prizes awarded were top three individuals, top team and falling plates team winner.